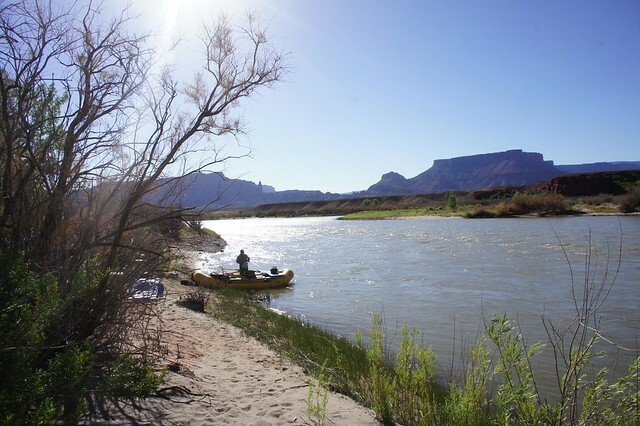 Spend a few days white water rafting on the Colorado River, tackling rapids and camping on deserted river beaches by night. Swimming, water fights and campfires under the stars all guarantee a few days you will never forget. 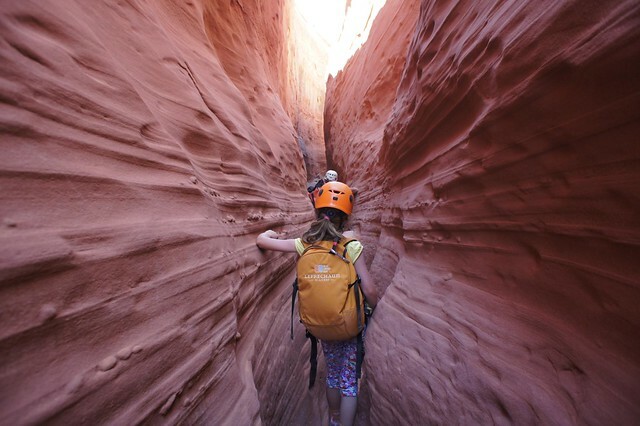 Challenge yourselves to a day of rappelling, bouldering and climbing in a deserted slot canyon a unique feature of Utah’s landscape. 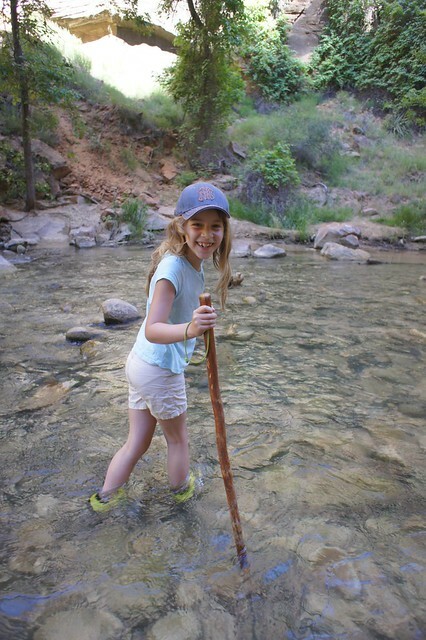 A fun day hike for families hiking along the Virgin river in Zion National Park, allowing you to get a sense of the sheer scale of the Canyon with plenty of opportunities to cool off. 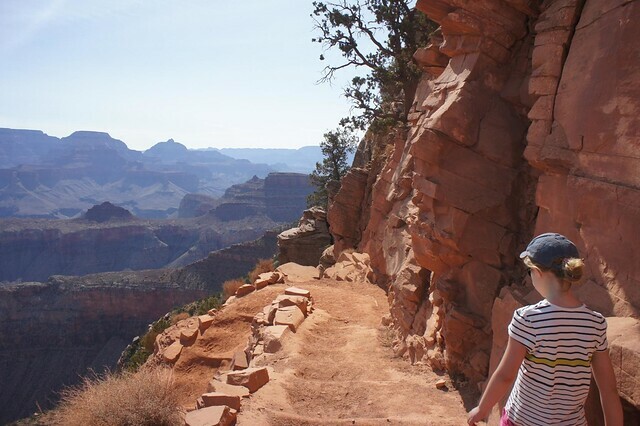 The Grand Canyon attracts millions of tourists, the only way to escape them is to hike and see the Canyon from a totally different perspective. Get below the rim and you will be mesmerised by the different perspective. 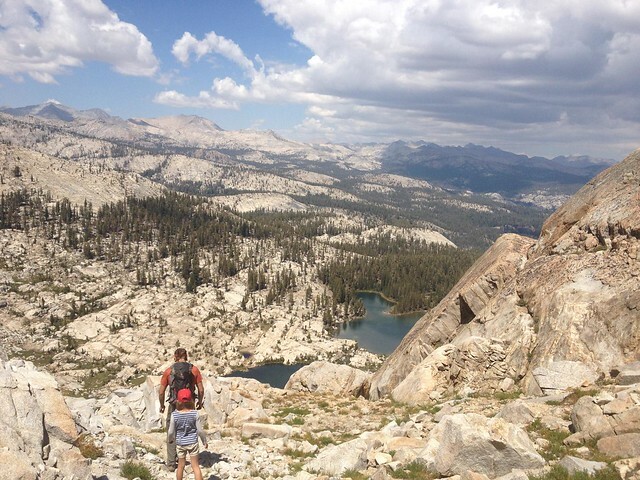 Load up the mules, leave your car and screens behind you and head for the Ansel Adams Wilderness area for 3 days of wild camping, walking, scrambling and wild swimming. 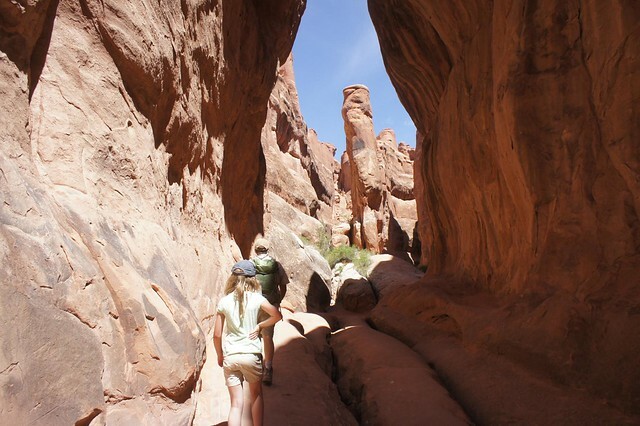 Prepare yourself for solitude and breath-taking views. 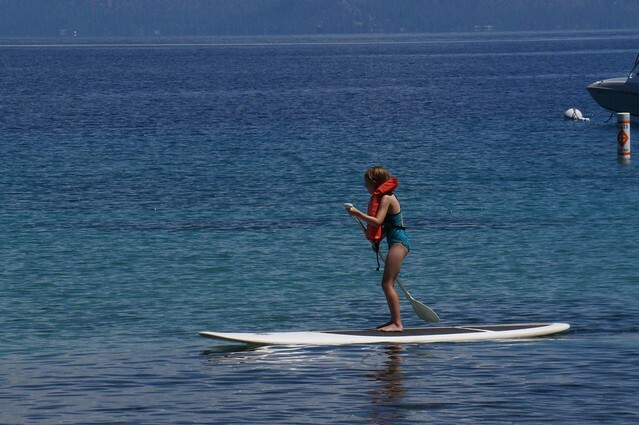 Take to the crystal clear waters of Lake Tahoe and try your hand at Stand up Paddle Boarding. With no tides and warm waters, this is a fun activity for all the famliy. If water sports are not your thing, then you can relax on the beach and laugh at everyone else trying. Sight seeing can be hot, hot work and after a while, especially for children, one view can start to look quite a lot like another. 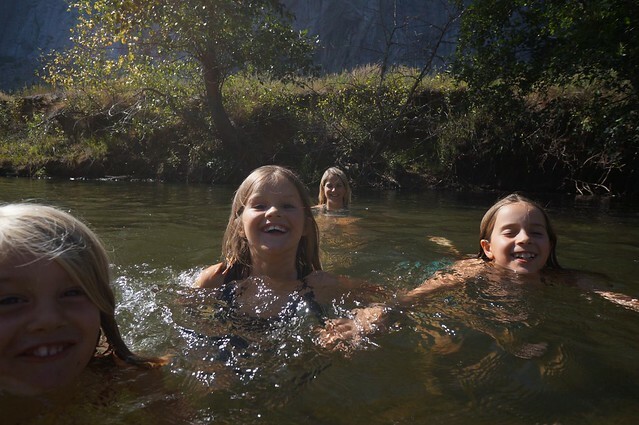 So we suggest a mellow afternoon cooling off in the Merced River.